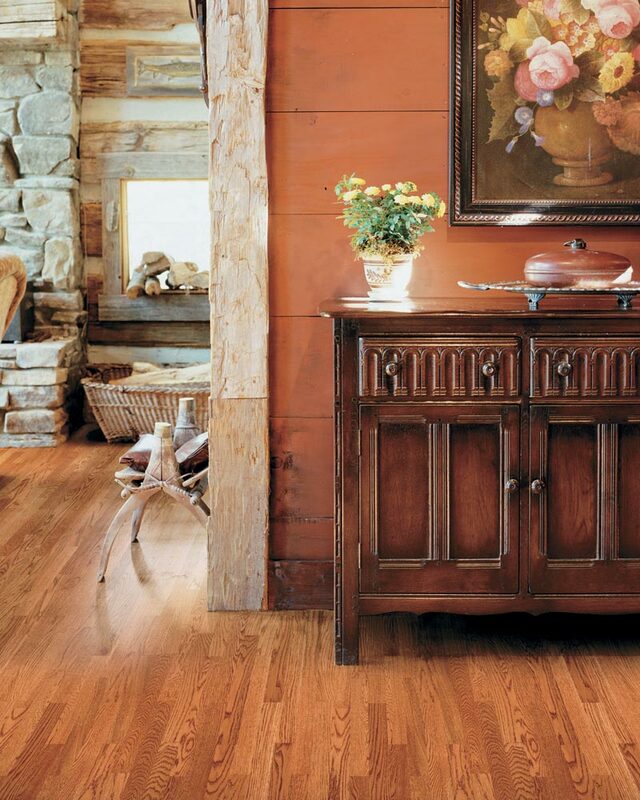 Whether you are looking for a timeless wood floor, an easy to care for laminate floor, or an exceptional value vinyl floor, we have it for you. 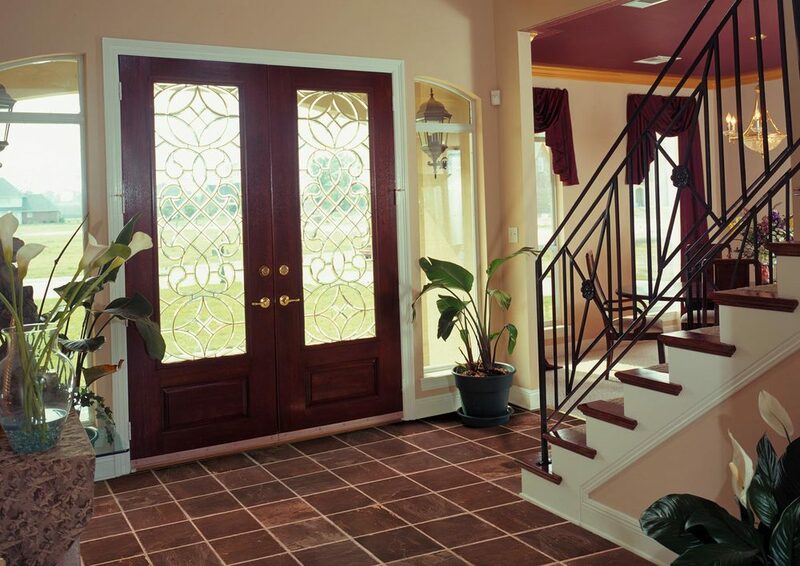 Our large selection of hard surface flooring includes a great mix of ceramic and porcelain tiles from all around the world, all species of hardwood floors, dozens of top quaility laminate floors and a large array of vinyl flooring. 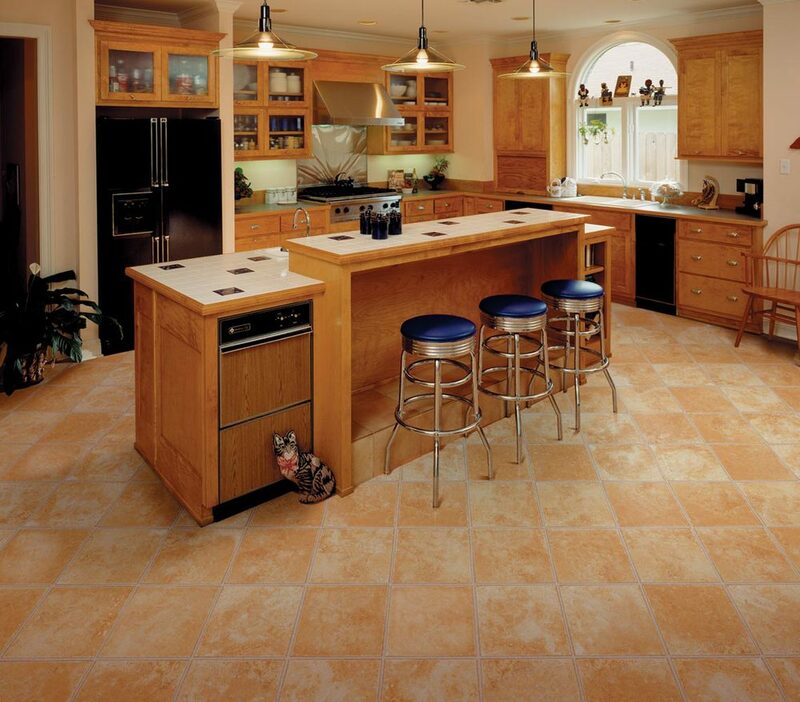 Let our expert knowledge guide you to the floor you not only want for its looks, but need for its durability and quality. We truly know floors, and are not just clerks trying to make a sale. We take pride in our reputation and quality from start to finish.